David Larsen, M.D. 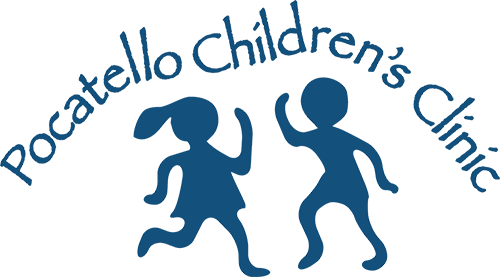 joined the Pocatello Children’s Clinic in August of 2017. 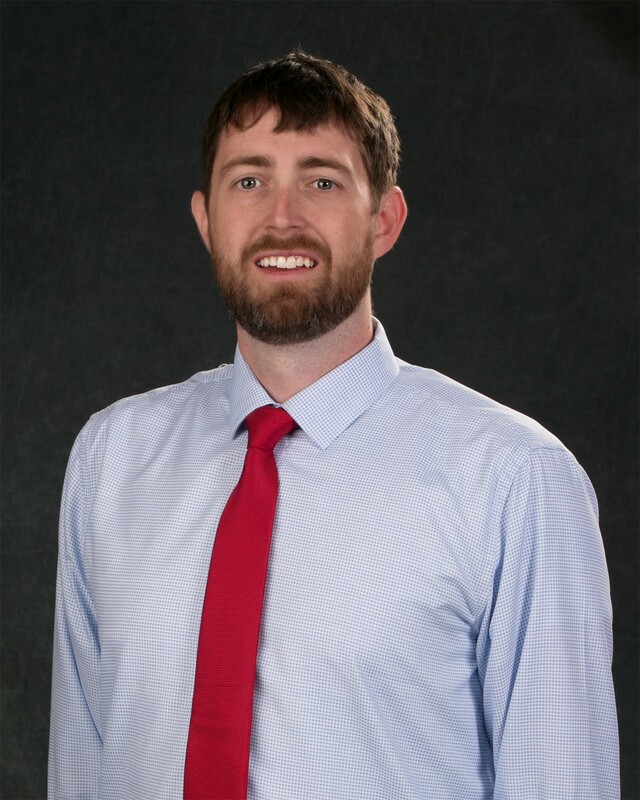 He attended medical school at the University of Vermont College of Medicine and completed his pediatric residency at the University of Utah and Primary Children’s Hospital in Salt Lake City, Utah. Dr. Larsen is a member of the American Academy of Pediatrics. He specializes in the care and treatment of infants, toddlers, children and adolescents. Dr. Larsen enjoys caring for children of all ages from birth through adolescence, including: health supervision visits, acute illnesses and inpatient or outpatient treatment of complex and chronic illnesses. Dr. Larsen is also fluent in Spanish. Dr. Larsen is originally from Southern Idaho and is happy to be back. He enjoys the outdoors, playing the guitar, woodworking, and spending time with his family. He and his wife, Erin, have five children.